The South African Chamber of Commerce and Industry (SACCI) Annual Convention is well established as the premier business event, and this year promises yet another exciting programme. Government and business leaders will convene at Gallagher Estate, Midrand, Johannesburg, on 22 and 23 October, to discuss the fundamental policy question: How will emerging markets relate to developed economies in the next five years? The 2008/09 global recession had a profound impact on long-held views on economic policy and the nature of the relationship between emerging markets and developed economies. Emerging markets remained robust in the face of threats to financial stability in developed economies and expanded their role from workshops of the world to being major domestic markets of the world. Over the past four years the fortunes have reversed to a lesser extent, with developed economies confident enough to scale back on the legacy of unprecedented expansionary monetary policy undertaken during the recession. There is wide consensus that large emerging markets will slow down and there is a risk of a severe correction in those instances of over-capitalisation. As an important but relatively small economy in the midst of these global shifts, the question is how South Africa and other small to medium-sized emerging markets will be impacted, and how these concurrent trends will change the face of the business environment. The SACCI 2014 Convention provides a platform where leaders from the corporate world and government provide their unique insights into these issues by focussing on the next five years. 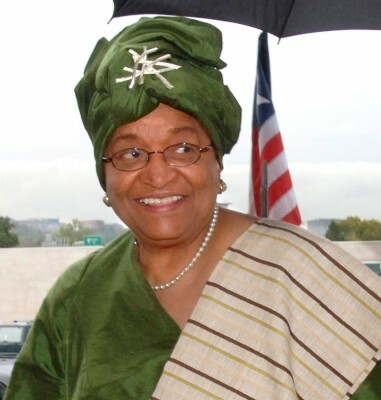 The convention kicks off with the famous SACCI Gala Dinner, held on 22 October 2014, and this year SACCI is pleased to host President Ellen Johnson Sirleaf of Liberia. 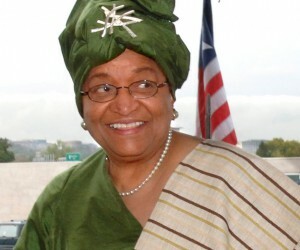 President Sirleaf is the recipient of several international awards for her work in revitalising her home country, including the Nobel Peace Prize. The conference will take place on 23 October, the second day of the Convention, and SACCI is proud to announce that President Jacob Zuma is the keynote speaker. The programme is chock-full of renowned government and business leaders who will engage with the audience. SACCI has partnered with the United Nations (UN) in hosting the UN World Humanitarian Summit directly following the conference. The focus of the summit will be on how business can play a larger role in assisting humanitarian efforts. Margareta Wahlström, Special Representative for the Secretary General for Disaster Risk Reduction at the UN, will be the keynote speaker. If past conventions are any indication, then the 2014 Convention is set to be an ideal opportunity for businesspeople from SMEs to large multinational corporations to network and participate in the policy debate with world leaders.